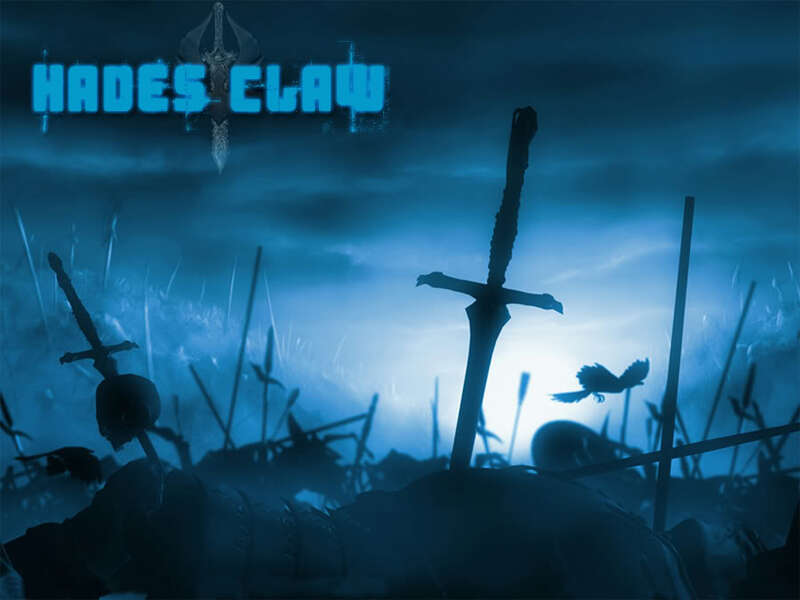 We need you!Join Hades Claw Here! i am now a level 82. i want to join your clan. and hi all!!! What is your runescape name? What is your combat level? What time are you definitely online on RS? After 8:00 pm if not earlier. What is your favorite and strongest skill? My favorite is ranged but my strongest is woodcutting. yes you read the author right!! wow guys that was lame, a four month ban for no good reason? what the hell? and i was just warming up to you guys.